WARNING: Be careful not to accidentally rip your baby's legs off during breastfeeding. 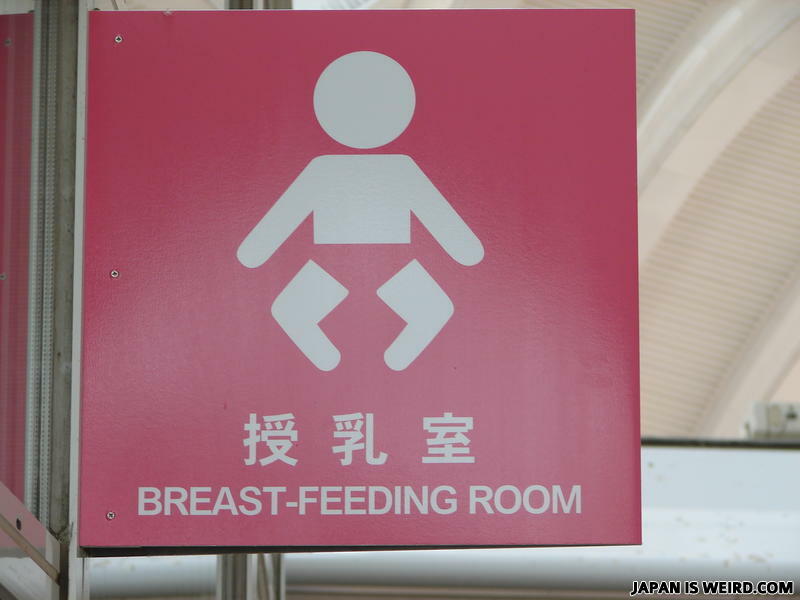 We feed our mouths - the Japanese feed their breasts. That's why it's weird.